Home | Luxury Rehab | Does Rehab Need to Modify for Generation Z? The current generation of teens and young adults starting to enter the workplace are faced with their own challenges and have their own particular beliefs. Known as generation Z by many, the generation after millennials grew up with modern technology and the internet for most of their lives. Their experiences and their own set of values can determine how they cope with problems such as addiction as they become adults. Generation Z is comprised of young people currently born after 1996, many of whom are now graduating college and entering the workforce. Their experience of the world is very different than older generations such as millennials who came of age when the internet began and generation X which grew up without much modern technology. 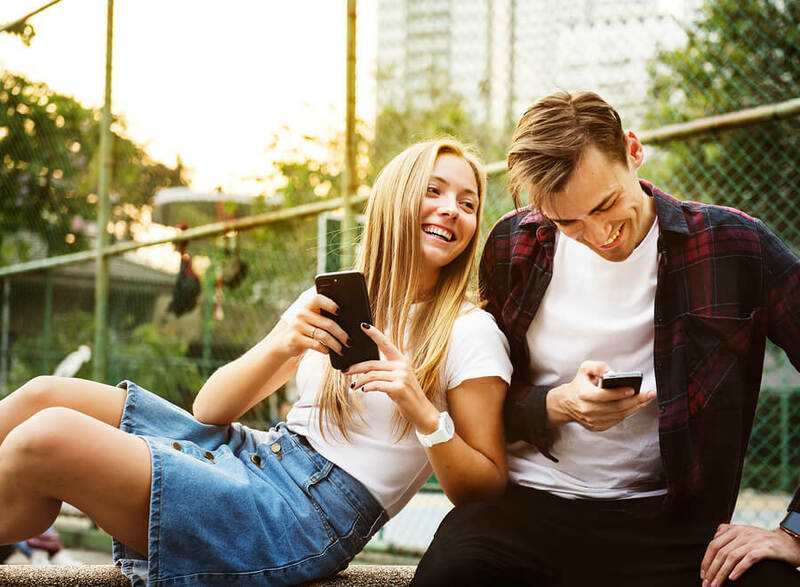 Research has already shown distinct differences in generation z in their attitude toward drugs and alcohol, their mental health and their personal beliefs. For members of generation Z who end up dealing with addiction, they may need to have a rehab setting that caters toward them and their individual needs. Everyone has unique issues with recovery and the new generation of young people may need to find the program that works best for them. Rehab may continue to change and evolve as the addiction treatment industry becomes aware of specific problems unique to to generation Z. One of the challenges that may be a problem for members of generation Z in rehab is their general rejection of religion. Although many rehabs do not incorporate AA, a large number of treatment centers include components of twelve step recovery which can have religious undertones. A significant percentage of generation Z identifies as atheist which may conflict with some aspects of twelve step or AA programs. Generation Z does not assert a religious identity and many of them did not grow up with christianity or the bible as often as previous generations. In fact the percentage of generation Z that refers to themselves as atheist is nearly double that of the general adult population in the U.S. Many teenagers and young adults in recovery are already having issues with the religious aspects of twelve step programs. Many of the older generations participating in twelve step programs will focus much of their recovery on their relationship with God which can be hard to accept for younger members. Although secular alternatives certainly are available, they may continue to expand to accommodate a younger generation which doesn’t accept a higher power as part of their spiritual beliefs. A young person who identifies as atheist will feel much more comfortable in an environment that doesn’t discuss religion as an element of recovery. Recent studies have shown that the younger generation is also more likely to suffer from poor mental health than older generations. This generation grew up with more threats and safety issues than previous years because of events like 9/11, mass shootings and other violent circumstances. They also may have had different parenting styles that affected the way they were raised. Generation Z grew up with more hands on parenting that can cause them to be more vulnerable as their parents tend to fight their battles for them. They may not develop as many coping skills through their own experiences of dealing with adversity. Parents providing too much protection can lead to children who have not become adept at handling stress. This generation is also much more aware of mental health issues than others and fortunately are more likely to seek help for their problems. Their own knowledge and awareness about their mental health may make them more inclined to seek rehab that contains specific mental health treatment as well. Catering toward the younger generation’s particular mental health issues will be important for the future of rehab treatment. Generation Z has already proven that they are less reliant on drugs and alcohol than millennials or generation X. Studies have shown that they largely drink less and take far fewer drugs than previous generations. They grew up with social media and are more aware of how their public image can affect them. This generation is largely more sober than others and so for those who do become addicted it will be important for them to focus on recovery. Generation Z is motivated by their need to find a career and some sort of economic stability which makes addiction treatment crucial for them. They will need a treatment program that falls in line with their beliefs and helps them feel comfortable to make important changes. Over time rehab may need to change in order to accommodate generation Z and their challenges so that they can lead healthier, sober lives.